The job of preventing the streets of Whitechapel from spiralling out of control has never been harder for Detective Inspector Edmund Reid and his loyal deputies. 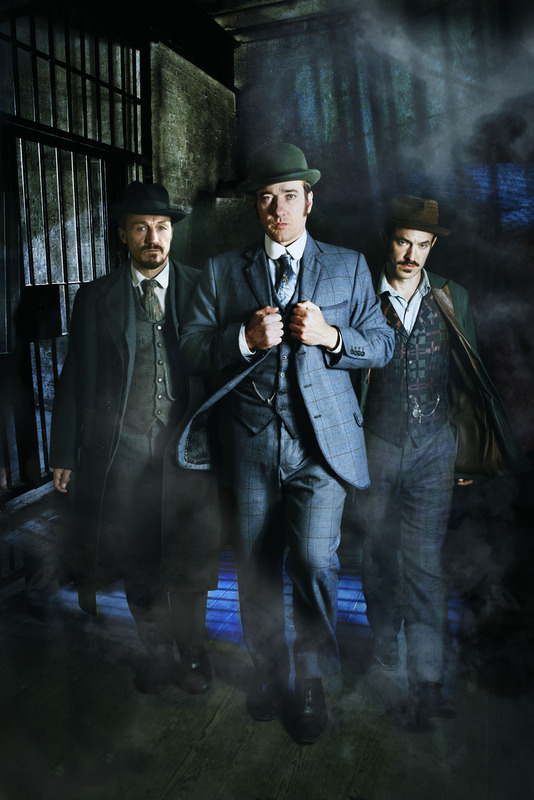 Ripper Street returns to BBC One 28th of October 2013. Starring Matthew Macfadyen, Jerome Flynn and Adam Rothenberg as Detective Inspector Edmund Reid, Detective Sergeant Bennet Drake and Captain Homer Jackson respectively.